ON BOTH STOCK AND CUSTOM MATERIALS. Supplying bag closures for over 40 years. Bagtape Closures has been supplying quality products to bag manufacturers and users for over four decades. Beginning with a single product, a pressure sensitive T.O.S. tape our line has grown and expanded to meet the ever charging needs of the packaging industry. 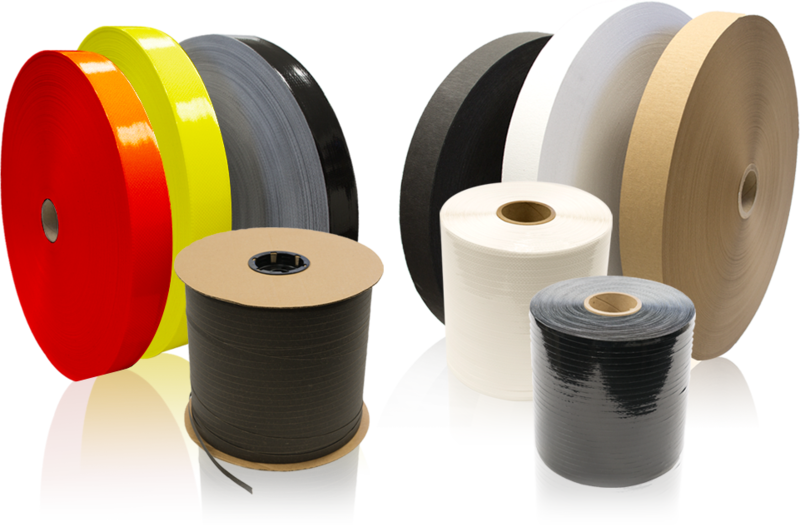 Today our high quality products include heat sealable tapes, pre-laminated sleevestock for pasted valve bags, paper filler cord, pull tapes, sewing tapes and thread.